No matter where your business or insurance needs take you, we can deliver quality risk management products and services that address local concerns while also looking at the bigger picture. Each of our members is carefully screened and chosen for demonstrated excellence. As the leading brokers in their respective countries, our members display vigorous professional aptitude and are marked by stable financials and strong track records. 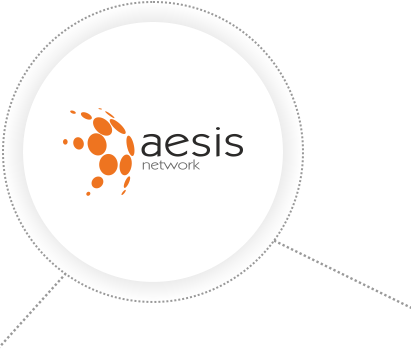 We ensure that every member has the experience and talent needed to provide truly superior service, resulting in network-wide standards that make every AESIS experience productive and pleasant. whatever challenges you face, AESIS can connect you with professionals in the know. Our current members represent a great diversity of nations, and our list continues to grow as we recruit additional brokers worthy of the AESIS name.